Morton National Park ensures the maintenance of special landscapes around the area. Attractions are easily enjoyed by visitors with the implementation of plans to upgrade facilities surrounding particular park attraction areas. NPWS collaborates with volunteers as well as other agencies to ensure the landscape and geological values of the park are preserved. Morton National Park National Park embraces programs dedicated to conserving vulnerable, threatened and endangered species within its borders. One example is a program to protect the endangered brush-tailed rock wallaby. Efforts to target threats to such plant, animal and bird species are ongoing in this park, and include pest management and community education activities where required. Pests and weeds have a significant impact to the ecosystems within Morton National Park. Reduction of threats, such as foxes, as well as ongoing risk assessments for new and emerging weeds, plays an important role in protecting the biodiversity values of this park. Morton National Park is committed to keeping its visitors safe and informed, and this extends to issues of access and signage. Maintenance of park infrastructure, including walkways, tracks and access points, is ongoing within this park. 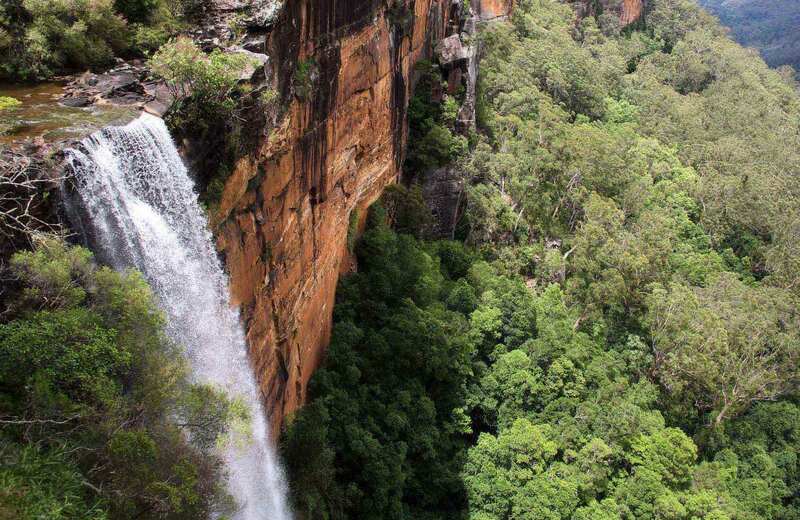 Morton National Park boasts a proud legacy of Aboriginal culture. Ongoing NPWS projects are in place to survey, monitor and assess the condition of the park’s Aboriginal sites from both a cultural and archaeological perspective. NPWS collaborates with local Aboriginal land councils to facilitate this, and works to ensure sites within the park are appropriately recognised, supported and conserved.